I never thought I would own a Viseart Palette, because of the price point they have. But, then I saw this on Qolourette and thought that here was my chance to try out a Viseart palette for a fraction of the price and I grabbed it. 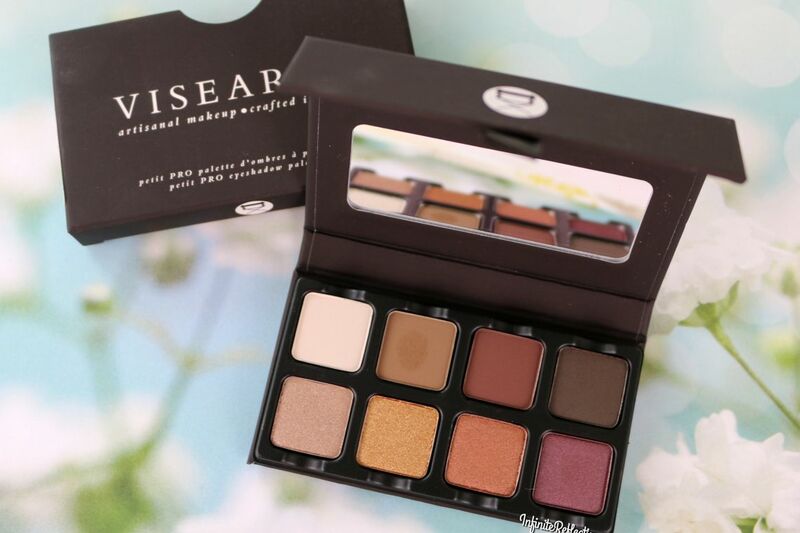 This is the Viseart Petit Pro Palette and here are my thoughts on this.